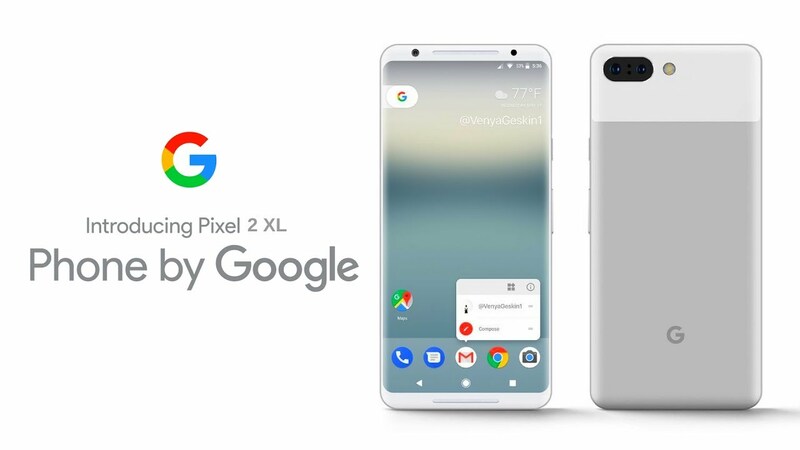 If you’re having Google Pixel 2, you should be happy after knowing that you can easily enable the Fastboot Mode, or the bootloader environment on your device. However, if you’re not aware of this mode and want to know more about it, continue reading this guide and finding precise information. The Fastboot environment can be compared very much similar to the recovery mode. Both remains hidden by default thus can be fetched only through specified reboot operations. These modes guarantee a virtual path through which the Android core system can be retrieved and both environments can help you customize, optimize and personalize your Google Pixel 2. Opposite to recovery, Fastboot mode tends to provide crucial info related with hardware components, with the Android build and with other likewise features which might be needed in various situations. Presently, by using the Fastboot mode you can find out the baseband version, the product number, the Serial Number, details about the CPU and lot more. Furthermore, Fastboot mode will transform your Pixel 2 into a state that can be effortlessly recognized by third party apps and programs, a major factor if you wish to tweak your new smartphone. You may choose to enter Fastboot Mode if you’re going to get your device repaired. Other things that can done in this mode are conducting manual operations such as: installing new updates, flashing custom ROMs, installing a custom recovery image, unlocking the bootloader, removing bloatware and so on. The below mentioned steps are ultimate solutions that can be employed anytime on your Google Pixel 2 for enabling the Fastboot environment. Therefore, this guide can be successfully followed even when you use a rooted Android system, a custom recovery image, an unlocked bootloader or a custom ROM firmware. Wait while the shutdown process is completed. Next, press and hold the Volume Down button for 2 or 3 seconds. While still holding down the Volume Down key press the Power button for a short while and then release both keys. That should be all; the Fastboot mode should be now displayed on your Google Pixel 2. On your computer navigate to the Android SDK folder. Now open a command prompt window: press and hold the Shift keyboard key and while doing so right click on any blank space; then select “open command prompt window here”. Power on your Google Pixel 2. Link it with your computer using the USB cable. In the cmd window, type adb reboot bootloader. That’s all; now wait while Fastboot mode is being automatically restarted on your handset.